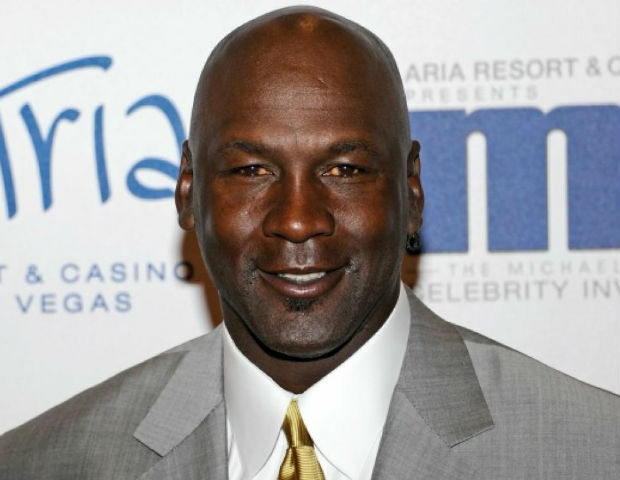 Last week, the international basketball governing body FIBA announced that Michael Jordan will headline its 2015 class of Hall of Fame inductees. Aside from Jordan, arguably the greatest player of all-time, the inductees include Antoine Rigaudeau of France, Lithuania’s Sarunas Marciulionis, Vladimir Tkachenko of Russia/Ukraine, Cuba’s Ruperto Herrera Tabio and Anne Donovan of the USA. The players are joined by legendary coach Jan Stirling of Australia, and Technical official Robert Blanchard of France and contributor Noah Klieger of Israel. The nine inductees were selected from over 150 eligible candidates, and between them combine for 13 Olympic medals and 7 appearances on the podium at FIBA’s flagship world competitions (FIBA Basketball World Cup and FIBA Women’s World Championship). Jordan’s legacy and contribution to the game of basketball internationally are unparalleled. As a six time NBA champion and the fearless leader of the legendary 90’s Chicago Bulls teams, Jordan also claimed Â six NBA Finals MVP’s, and five regular season MVP awards. He was apart of a gold winning team in 1984, as well as the famed Dream Team in 1992. He was inducted into the Naismith Memorial Basketball Hall of Fame on two occasions, as an individual in 2009, and with the Dream Team in 2010. The induction ceremony will take place at the Theatre of Hotel Casino Barriere in the French city of Lille. The newest members of FIBA’s Hall of Fame will then be presented during halftime of the EuroBasket 2015 Final on Sunday September 20th.